Chipolo - Do you often dream about losing your wallet or bag? Do you often dream about losing your wallet or bag? 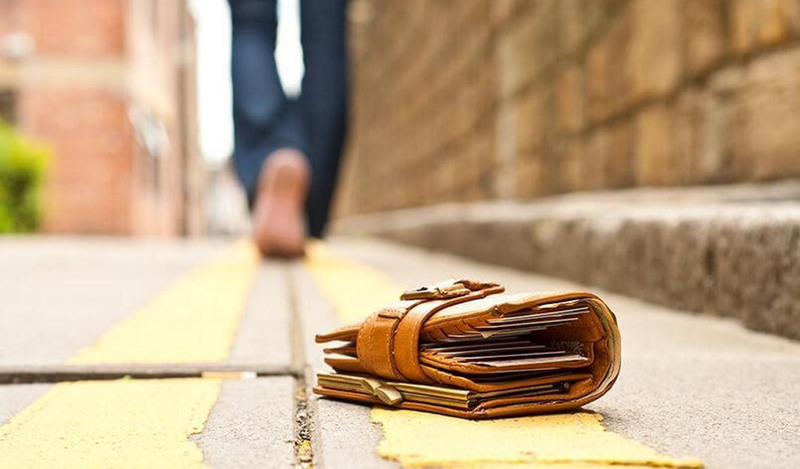 Ever had a nightmare where you lost your wallet or purse with everything in it? Our dreams reflect what is going on in our lives and can often mean something completely different from what happened in the dream itself. Did you lose something valuable today? You could just be processing the loss you already experienced. Going through a life-changing event can affect how we perceive ourselves and how much worth we think we have. Losing your job, marriage or divorce, moving to a different country are milestones in our lives and can take away a part of our self-identity. Stressful situations you can’t improve, like a bad relationship or a negative working environment, can translate to anxiety dreams about lost bags and wallets. Losing someone you love or something that is important to you can make you reflect on yourself more deeply, subconsciously processing what you feel through your dreams. Have a guilty conscience about something you did? Maybe you fear others don't trust you or don't believe in you anymore. Or are you afraid that others are seeing you as worthless? 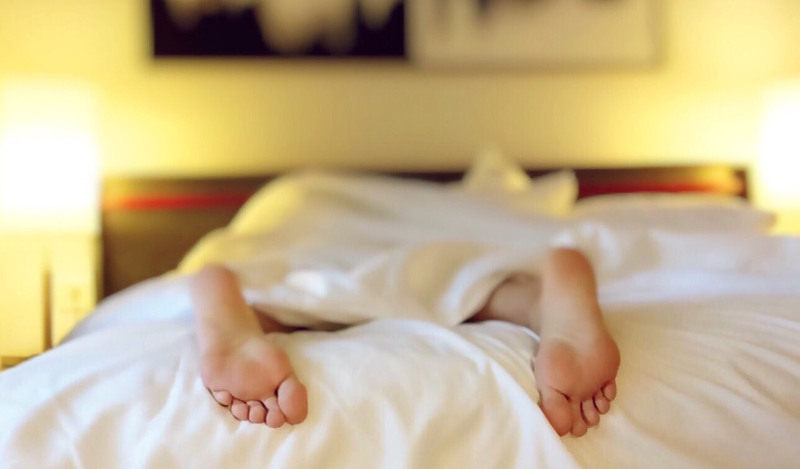 External stressors are most often blamed for nightmares and anxiety dreams, but internal stressors can be just as important when it comes to restless nights. Your abstract dreams are a subconscious representation of something that you are going through in real life. Take some time to think about what could be bothering you and how you could deal with the stress that it is triggering these dreams. We can't influence your dreams, but we can help you keep tabs on your wallet or bag in real life! Check out the Chipolo wallet and key finders and get a Chipolo before your dreams become reality.